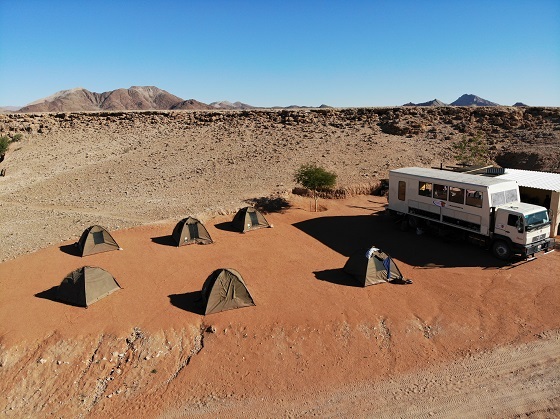 You’ll find many campsite options that offer an oasis among the rugged desert plains of Namibia. It may be hard to narrow down which to choose from but luckily Valerie and Mik, bloggers of the Suitcasestories have listed their Top 10 picturesque options. Travelling on Acacia’s South African Adventure 41 Day tour, Valerie and Mik have had the opportunity to visit the majority of camps that offer a vast range of qualities. 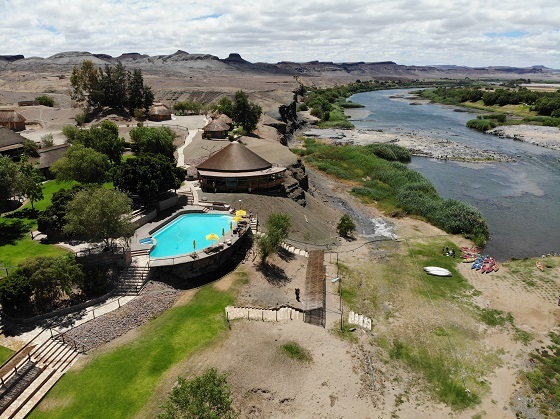 Whether it’s a backpacker ‘vibe’ or an elephant within reach you’re looking for, find out more here: 10 BEST CAMPSITES IN NAMIBIA.